Pictured here are the Georgian ambassador, the governor of the Ambrolauri region– Lechkhumi and Kvemo Svaneti, the governor of Ambrolauri – project manager of the Fair Trees Foundation and the founder of the foundation. 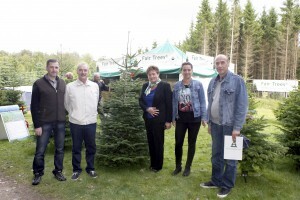 On 21 August, Fair Trees exhibited at the Langesø Fair, at which seeds, plants and Christmas trees under the Fair Trees concept were presented to the numerous international visitors at the fair. The new sowing technique for forest seeds using paper rolls was also on show, attracting a great deal of interest in this environmentally-friendly initiative. 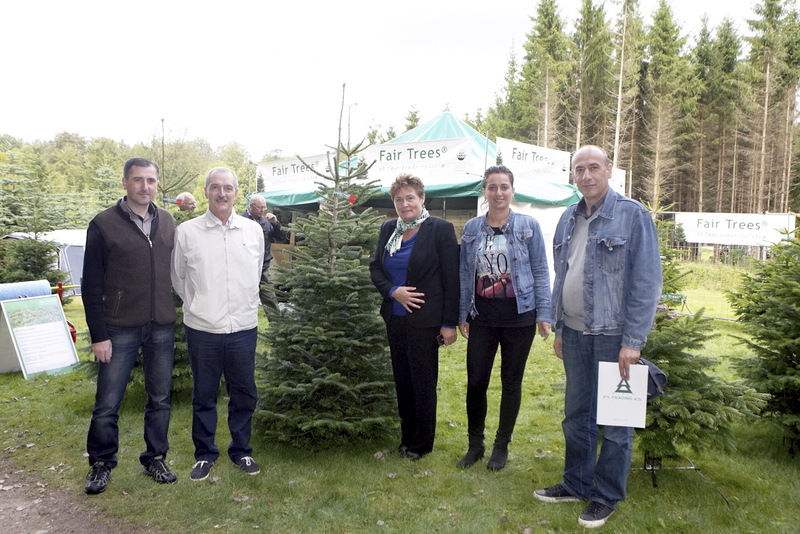 The official Georgian delegation also visited the Fair Trees stand. Thank you to all our visitors who helped make it such an exciting trade fair.